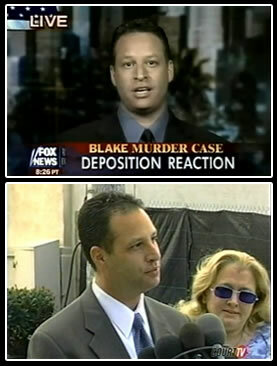 "One of the Top 20 Lawyers in California." "Eric is 100% on point." 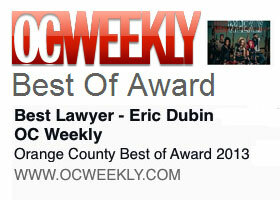 "One of Orange County's best civil lawyers." 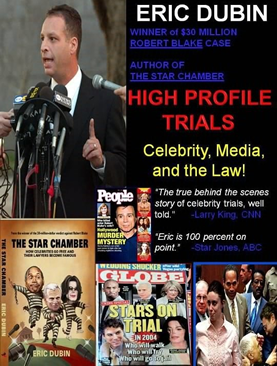 "The true story of celebrity trials, well told." 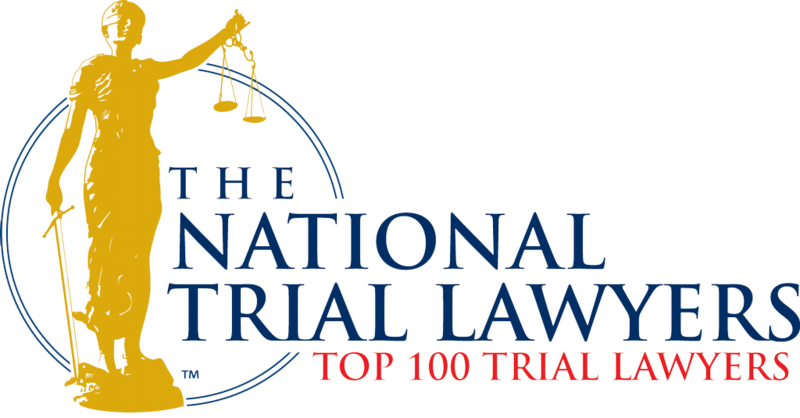 If you are looking for an experienced and dedicated Orange County personal injury attorney, CONTACT ERIC now for a FREE CONSULTATION. 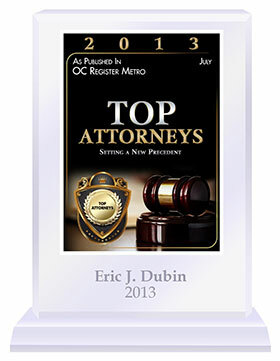 Have you had an experience with Eric Dubin and Dubin Law Firm? 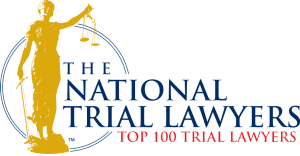 Whether it was a personal injury consultation or a wrongful death case, please review us on your preferred platform below. Your feedback is so important to us. 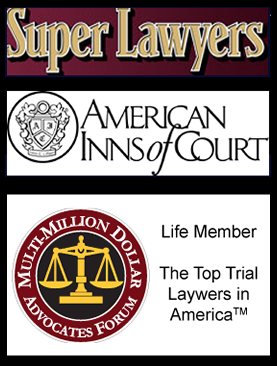 You may also read reviews from our other personal injury clients on these sites too! 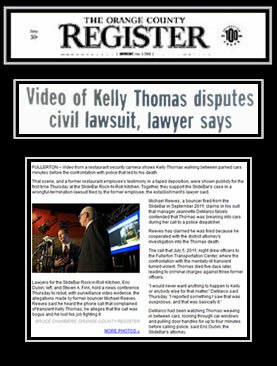 Feel free to email us or fill out our contact form to send us links to your reviews on other websites, as well! 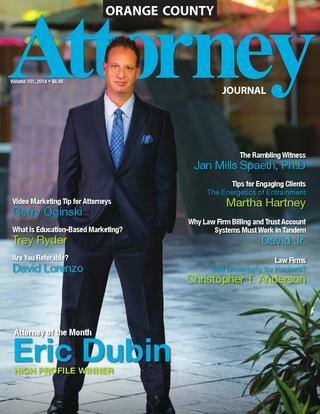 LA & Orange County attorney, Eric Dubin, was named Top 20 Lawyer in the state of California. 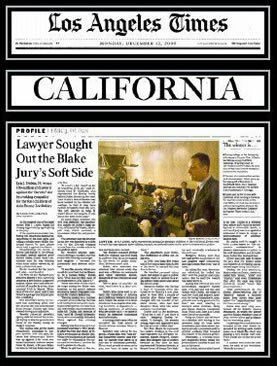 Also recognized as the winner of a $30 million dollar verdict against actor Robert Blake in the high profile wrongful death/personal injury case. 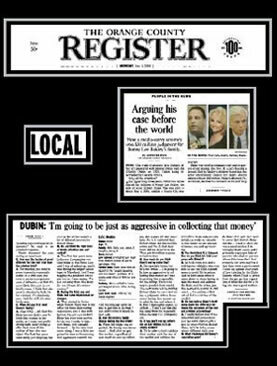 Specializing in personal Injury and business litigation - call 714-381-1275 to discuss your personal injury or accident case today.